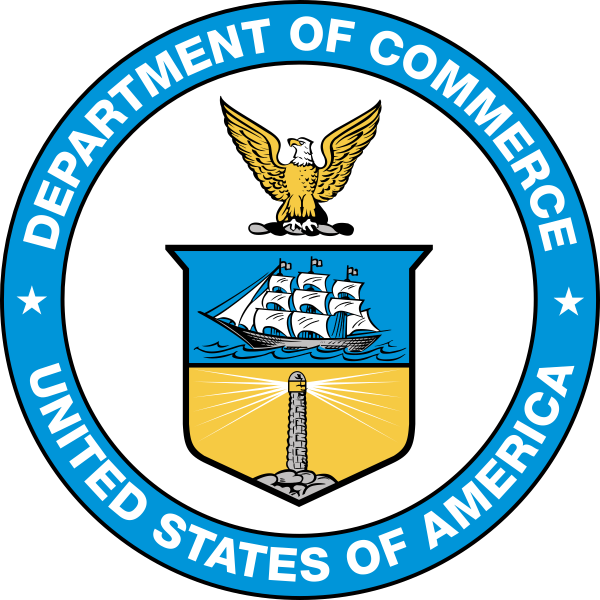 The Department of Commerce promotes job creation and economic growth by ensuring fair and secure trade, providing the data necessary to support commerce, and fostering innovation by setting standards and conducting foundational research and development. 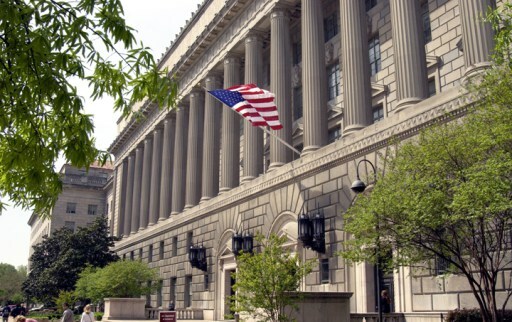 Through its 12 bureaus and nearly 47,000 employees located in all 50 states and more than 86 countries, the Department of Commerce works to provide U.S.-based companies and entrepreneurs invaluable tools through programs such as the Decennial Census, the National Weather Service, NOAA fisheries, and the Foreign Commercial Service. Among many other functions, the Department oversees ocean and coastal navigation, helps negotiate bilateral free and fair trade, and enforces laws that ensure a level playing field for American businesses.